MEmu Android Emulator helps you to play Call of Duty: Mobile on PC.Fight across iconic multiplayer maps and play fan-favorite modes as you strive to be the best in the world in Activision’s highly-anticipated Call of Duty®: Mobile! Here is the guide to teach you how to play Call of Duty®: Mobile on PC with MEmu App Player. We highly recommend playing Call of Duty: Mobile on PC using MEmu Android emulator. If you haven’t downloaded already, please install it here. 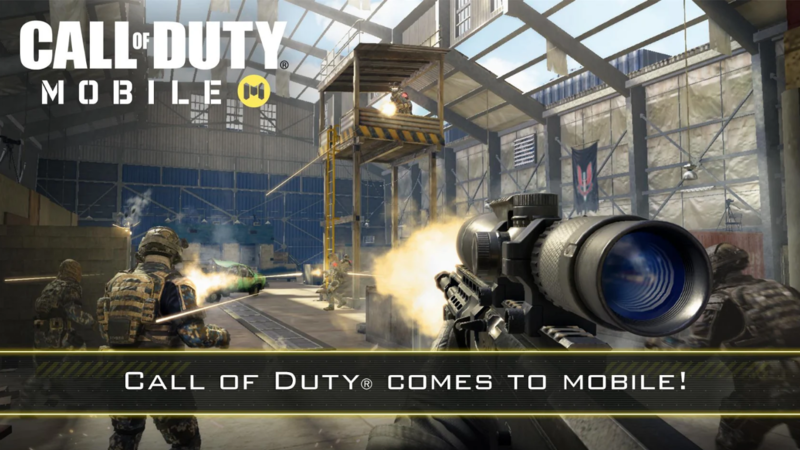 Then you can download Call of Duty: Mobile from Google Play. Alternatively, if you would like to directly install the APK offline file, you can download it from third party download sites like Apkpure. The game is currently in the pre-register stage. According to Activision official, they will release the game in the summer of 2019. Install Call of Duty: Mobile from Google Play in MEmu Android Emulator is straight-forward. Alternatively, you can also click APK button on MEmu side toolbar to install Call of Duty: Mobile APK offline file on your PC pretty easy. Once installed, Call of Duty: Mobile icon will show up on MEmu home screen. Simply click the icon to launch this game then it and the then it begins to download game resources. Finally you will able to play Call of Duty: Mobile on your computer! 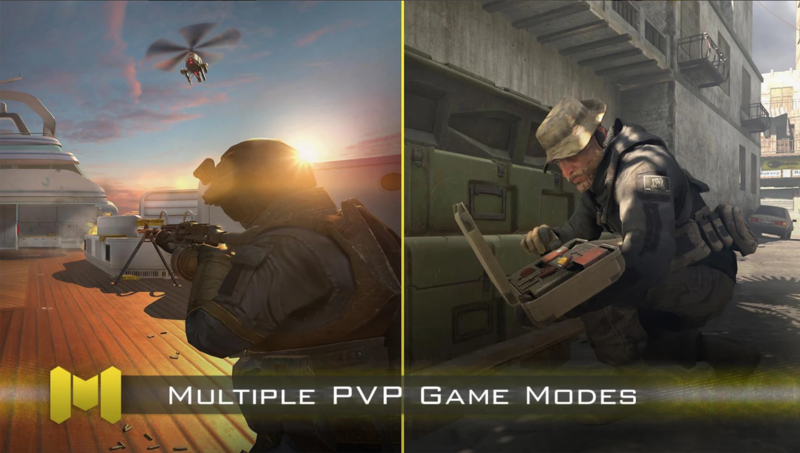 PLAY ICONIC CALL OF DUTY GAME MODES The foundation of Call of Duty®: Mobile is heart-pumping head-to-head multiplayer. 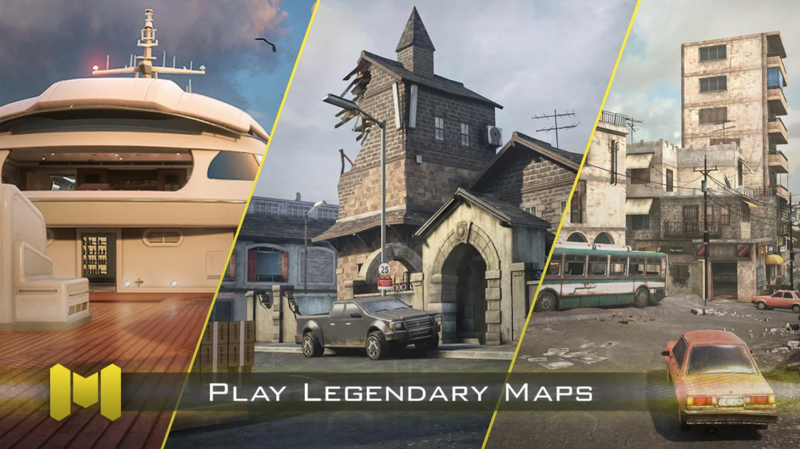 In Call of Duty®: Mobile you will play several classic maps and modes from across Call of Duty® franchises, including Call of Duty®: Black Ops and the original Modern Warfare® series. Multiplayer is just the start. Over the coming months, stay tuned for updates on additional game modes including a unique Call of Duty® Battle Royale experience. 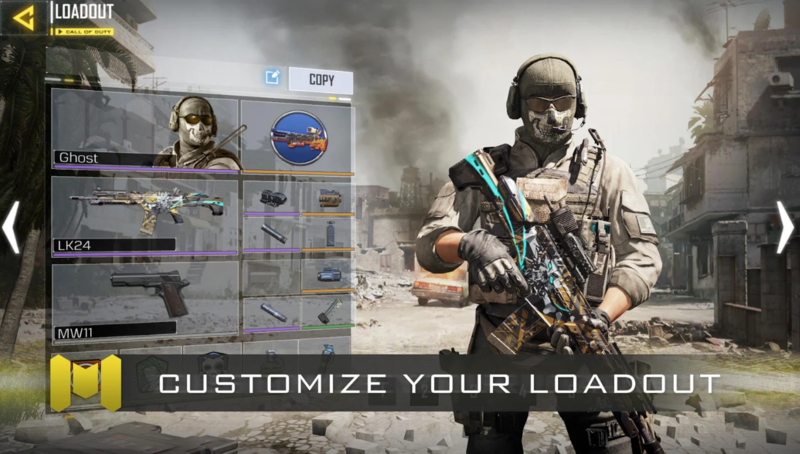 CUSTOMIZE YOUR UNIQUE LOADOUT As you play Call of Duty®: Mobile you will earn and unlock various iconic characters, weapons, outfits, scorestreaks, and pieces of gear from the Call of Duty® universe that can be used to customize your loadouts. COMPETITIVE RANKED PLAY AND CLANS Use your skills to rise to the top in competitive Ranked Mode, or win Clan in-game prizes as you play with friends. BUILT AND OPTIMIZED FOR MOBILE Best part? 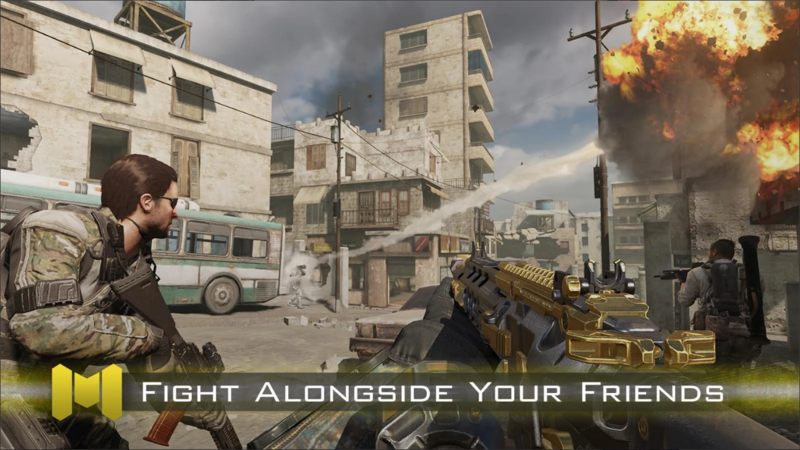 Call of Duty: Mobile is free-to-play! The Call of Duty® first-person shooter experience comes to mobile with superior graphics and gameplay fans are sure to love.